We have made a few changes to our blog ‘A Pilgrim’s Tail’ as we were rapidly running out of storage space. 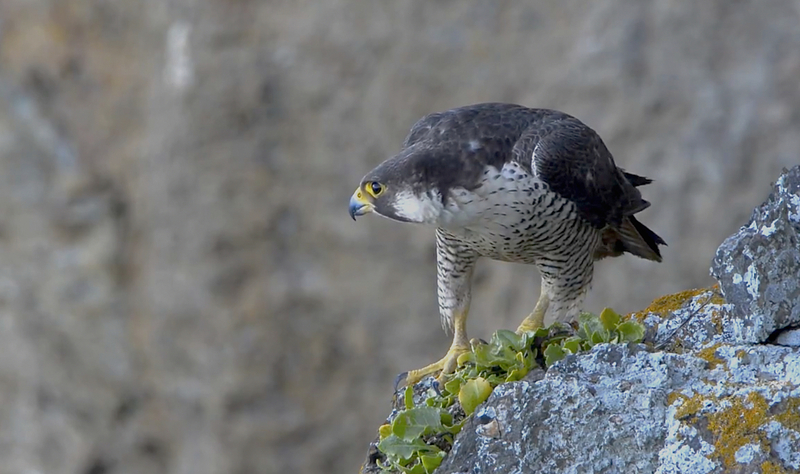 So we hope that you enjoy the new layout, it has lots more going on than the old blog and links to many more items of interest to all you Peregrine enthusiasts out there, and from the responses we get there are quite a few of us! You can view all of our latest post from our own fieldwork and studies, along with the guest posts such as that from Charlie Moores of BAWC. We have a new Gallery section displaying some lovely images from around this majestic coastline, as well as a link to the YouTube Channel that offers you an insight into watching these birds along our shores.